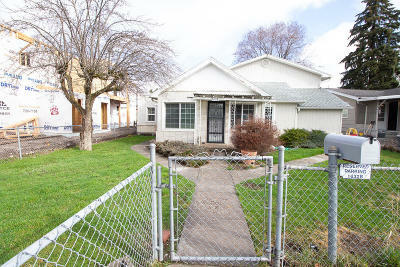 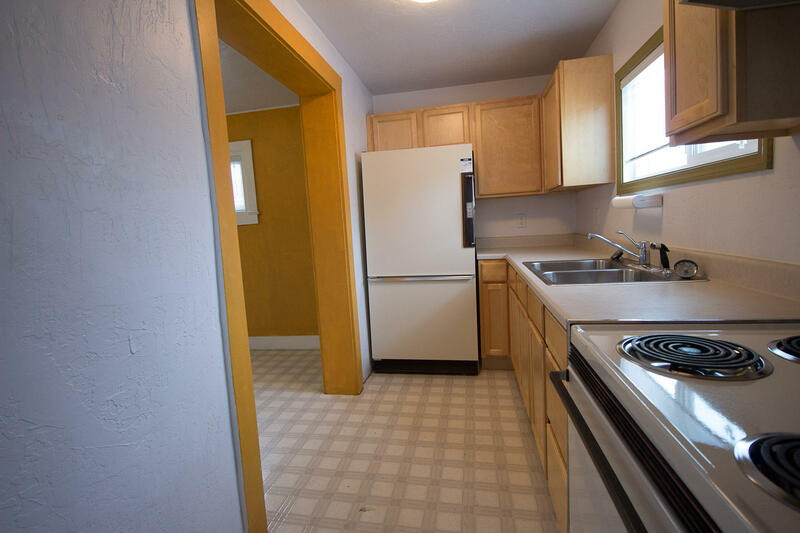 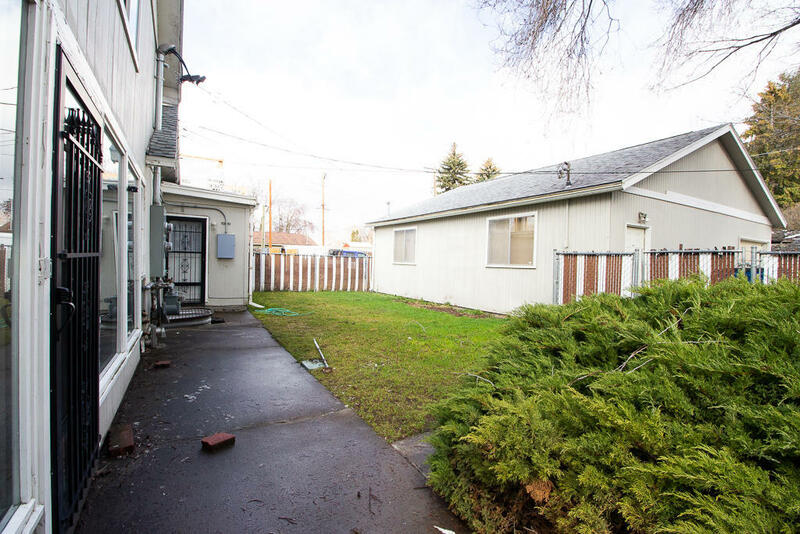 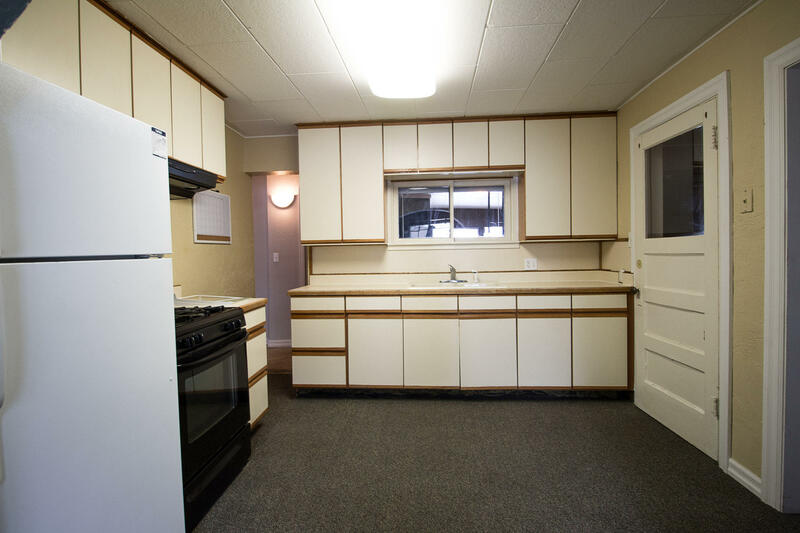 Investment opportunity on Southside of Missoula! 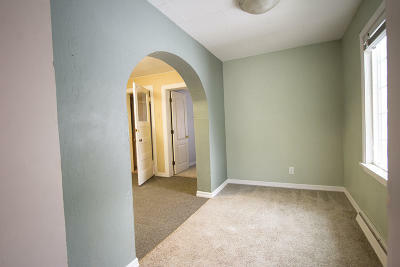 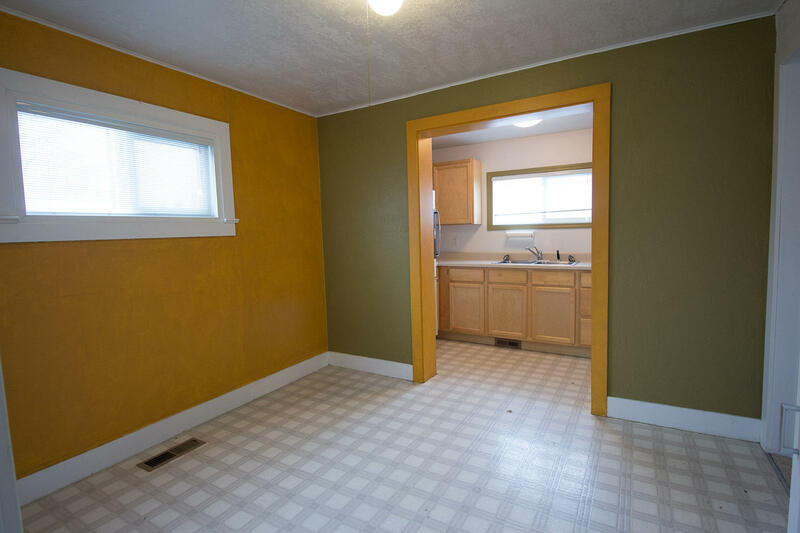 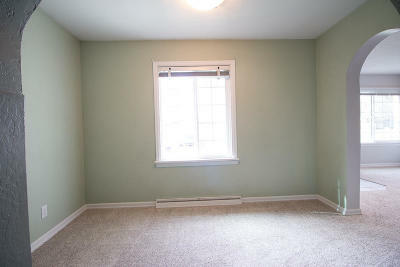 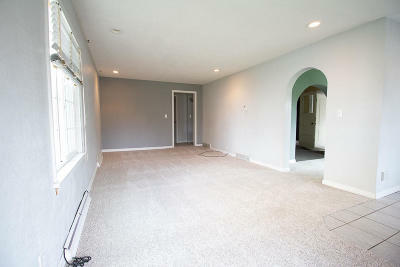 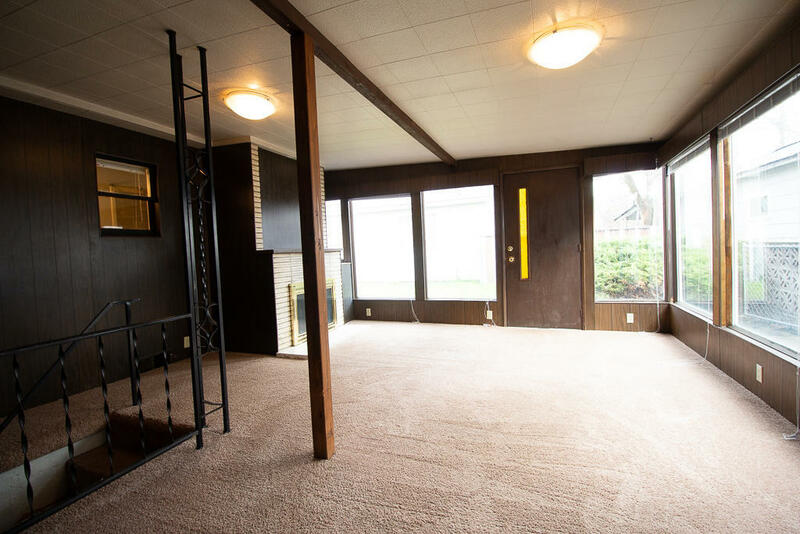 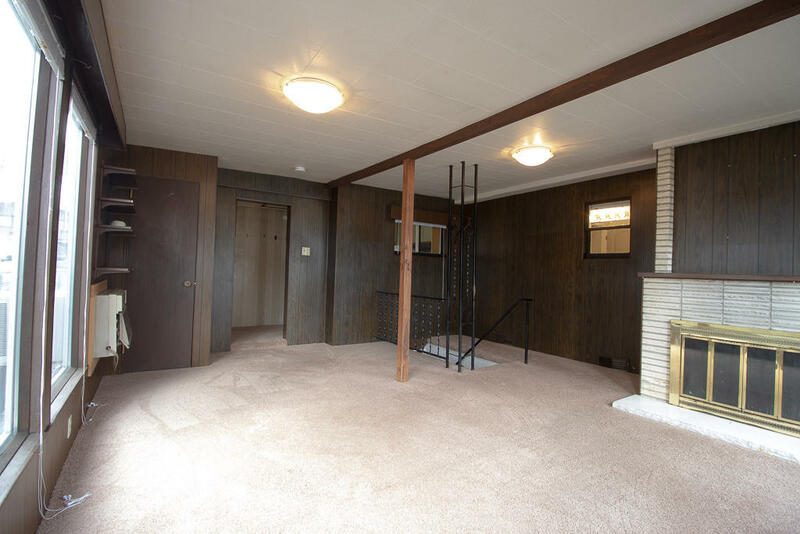 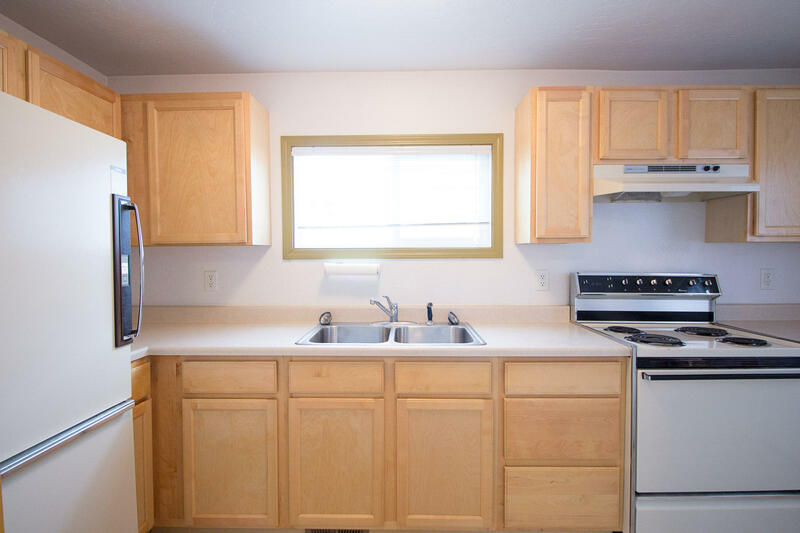 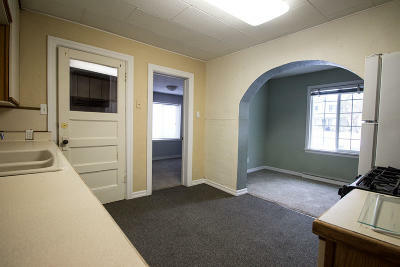 This duplex is a great little find with lots of potential. 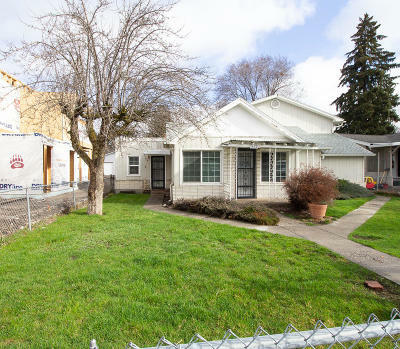 You could convert back to single family very easily, owner occupy and have a renter help pay your payment or rent out the whole thing. There's a 32 x 32 shop too!! 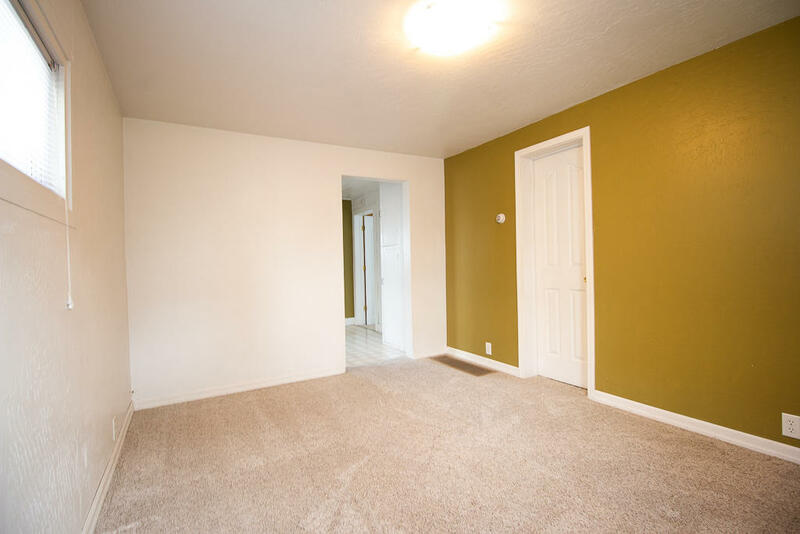 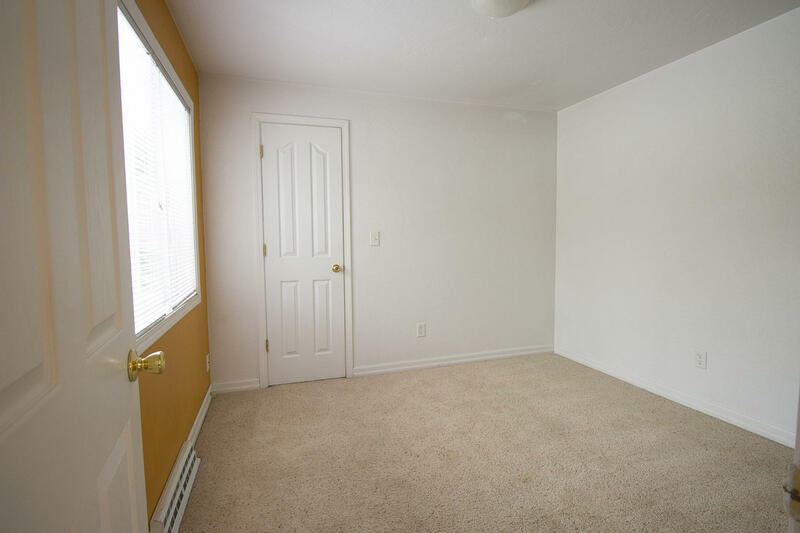 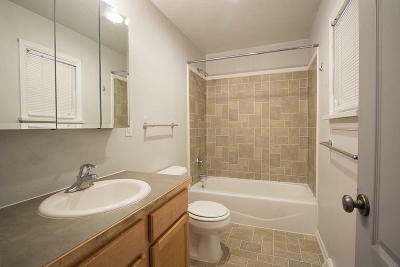 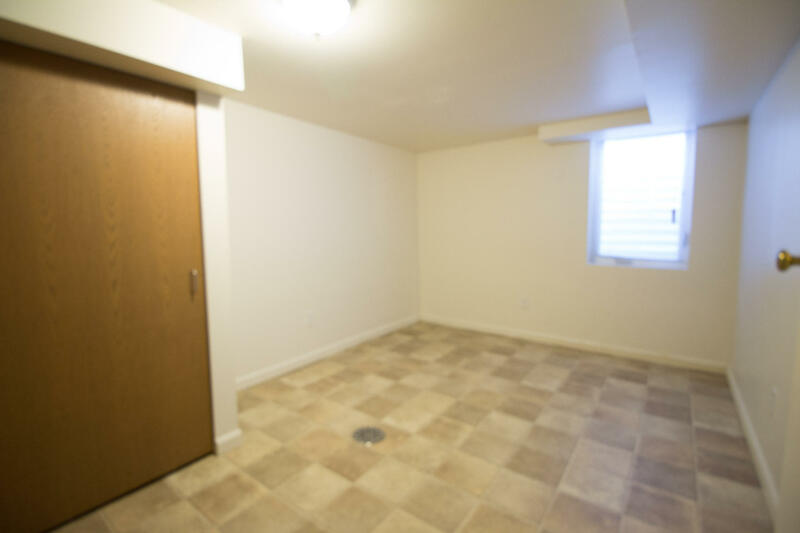 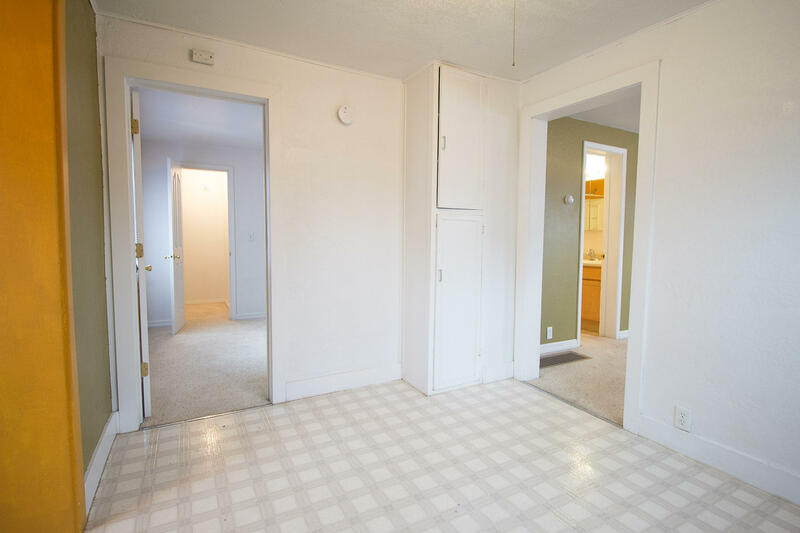 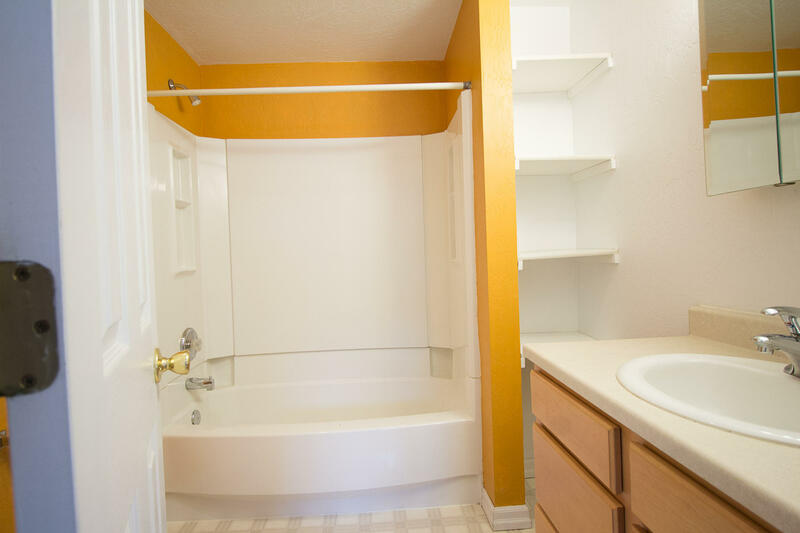 Unit #1 is 1 bedroom, one bath and Unit #2 is 1 bedroom, one bath. 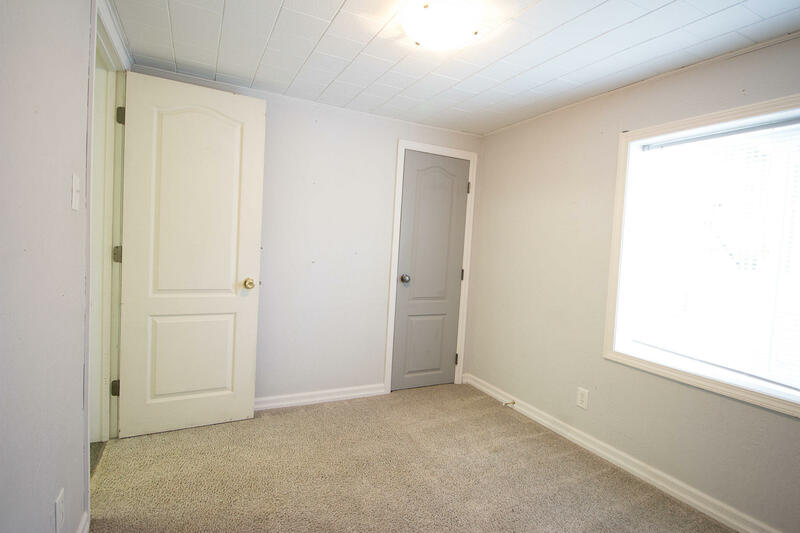 Updates have been made and could be rented out right away. 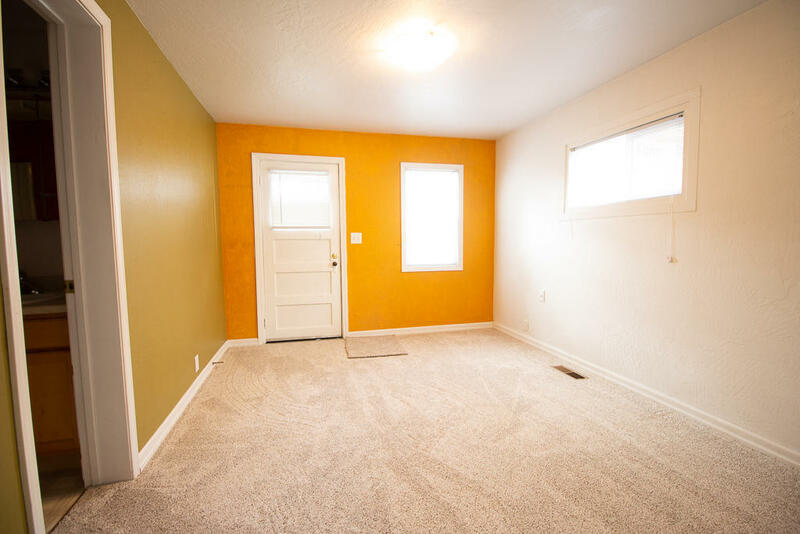 Please call Diane Beck 406 360 7654 or your Real Estate Professional for more information!